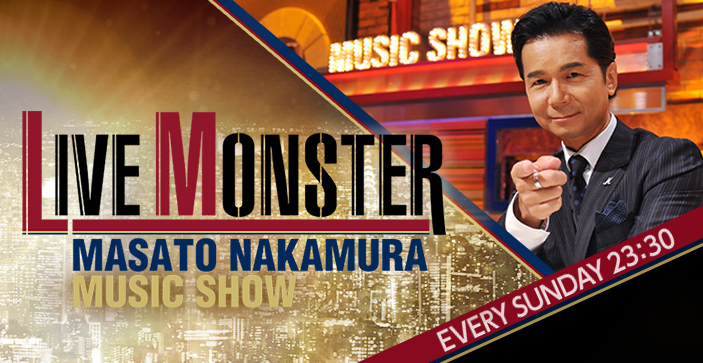 The band is going to perform on Nippon TV’s show「LIVE MONSTER」for the first time. On the show, B’z are going to perform their new single「Uchouten」as well as another all-time fan favorite song. What that song may be, is unclear. The show is airing on January 18th, 2015 at 11:30PM on Nippon TV. 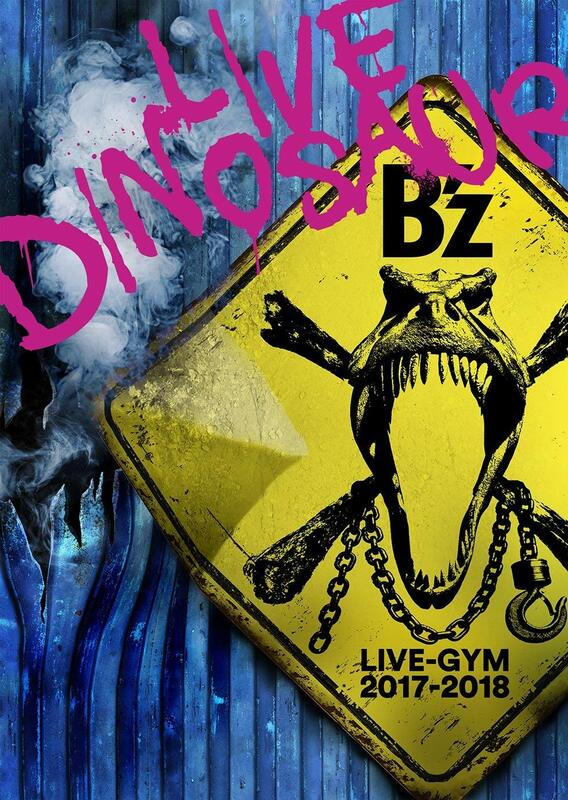 The second song B’z will perform on the show has been announced: It’s 「Ichibu to Zenbu」. 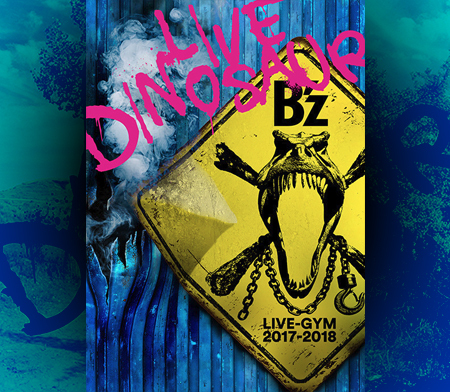 The official fanclub B’z PARTY is looking for fanclub members to join the audience for the 「Music Station Super Live」 performance as well as 「Live Monster」! Fanclub members can apply through the fanclub’s official website. The deadline is December 12th. Chosen fanclub members will be notified by postcard (Music Station Super Live) or by e-mail (Live Monster). Don’t tell me it’s gonna be Ultra soul/Ai no Mama/hadashi no Megami.